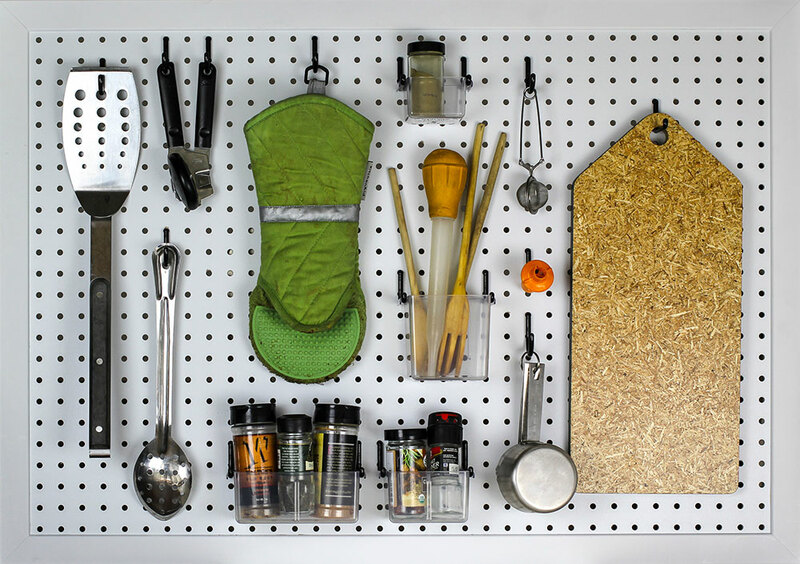 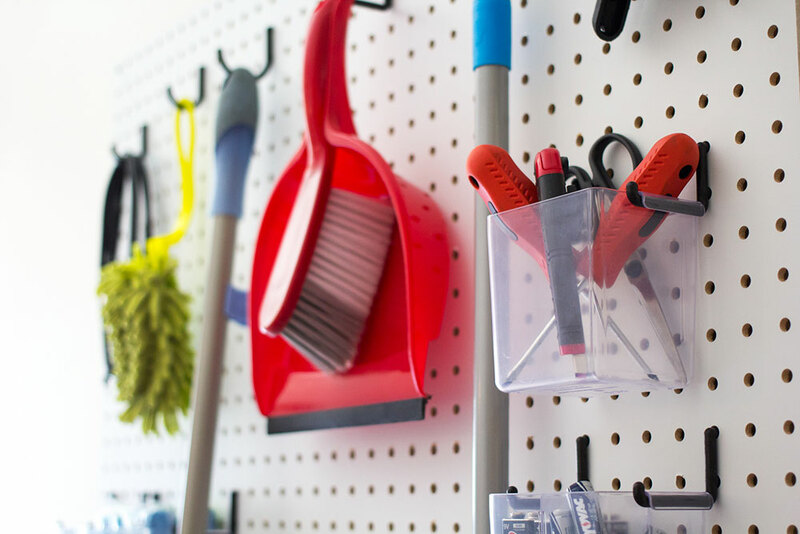 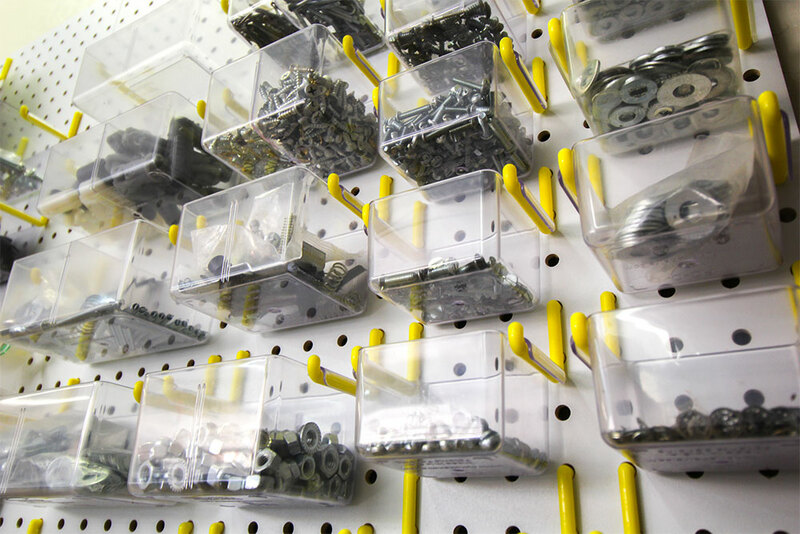 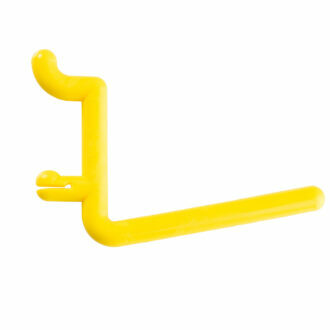 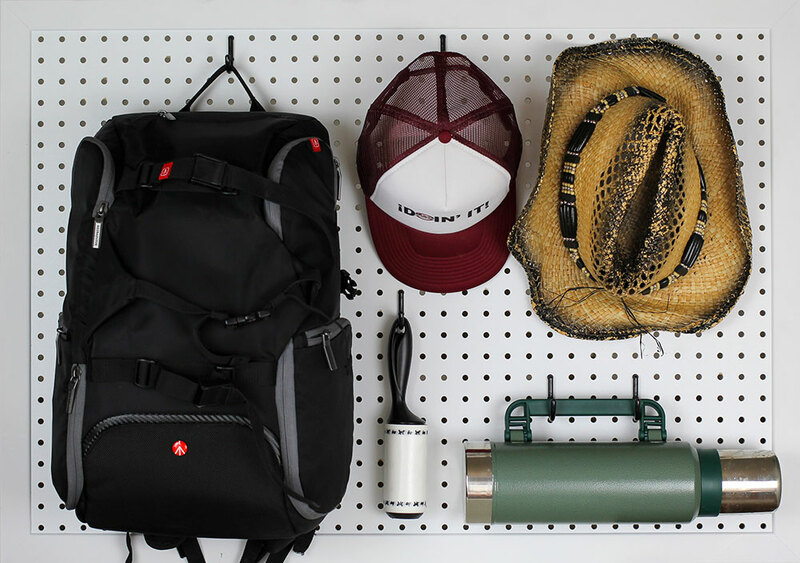 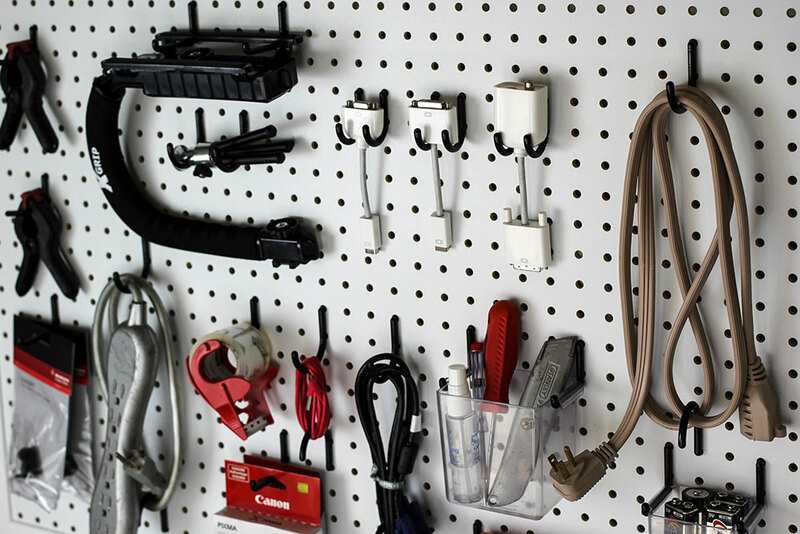 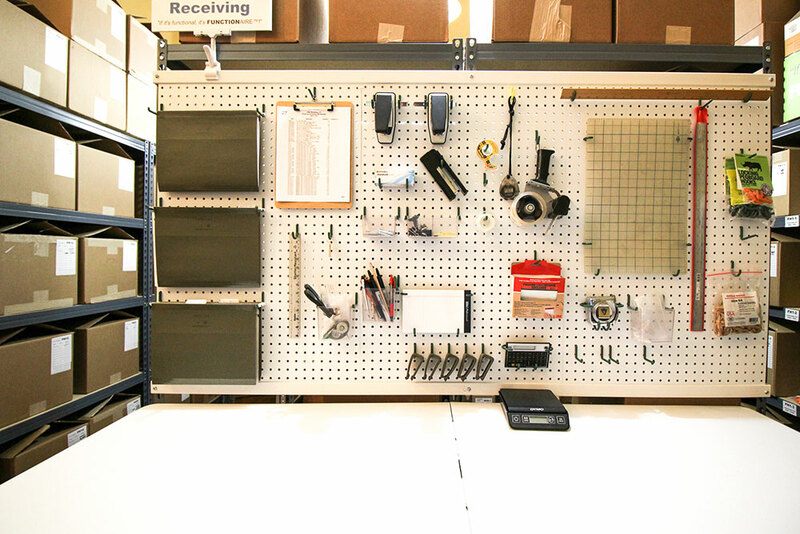 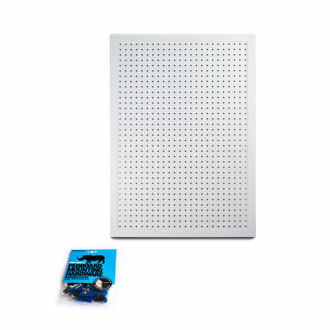 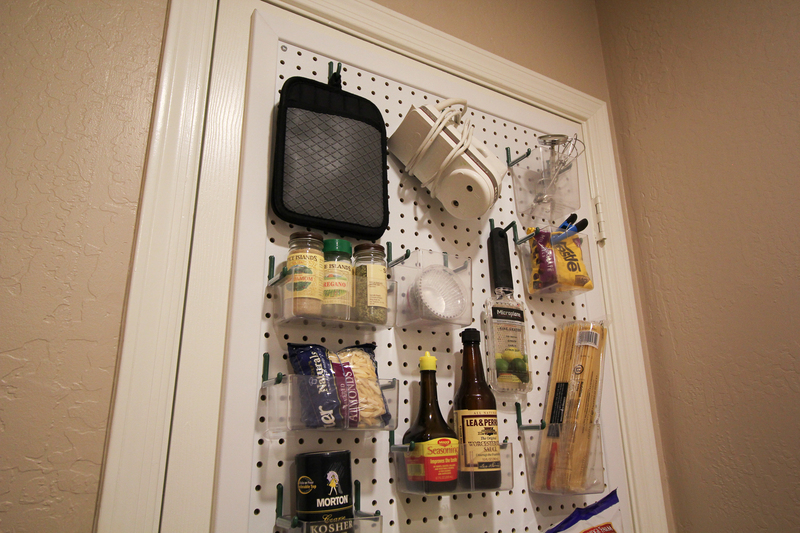 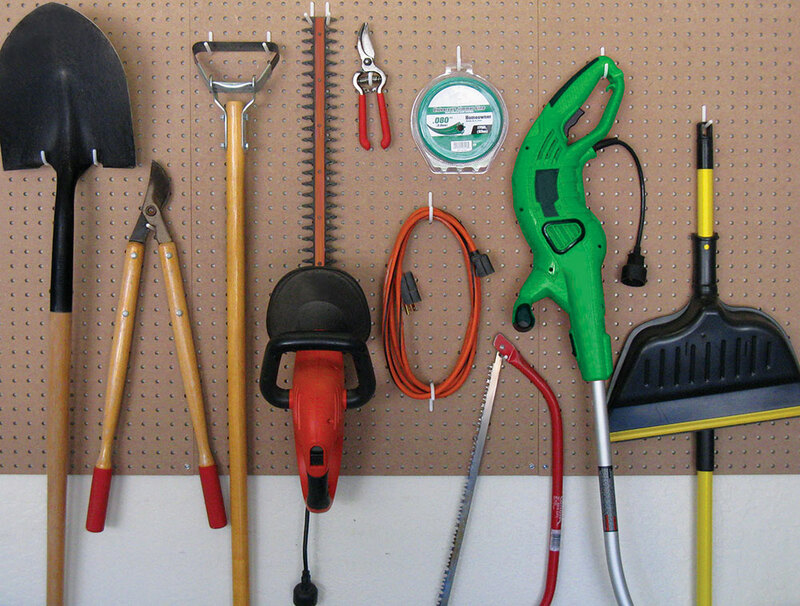 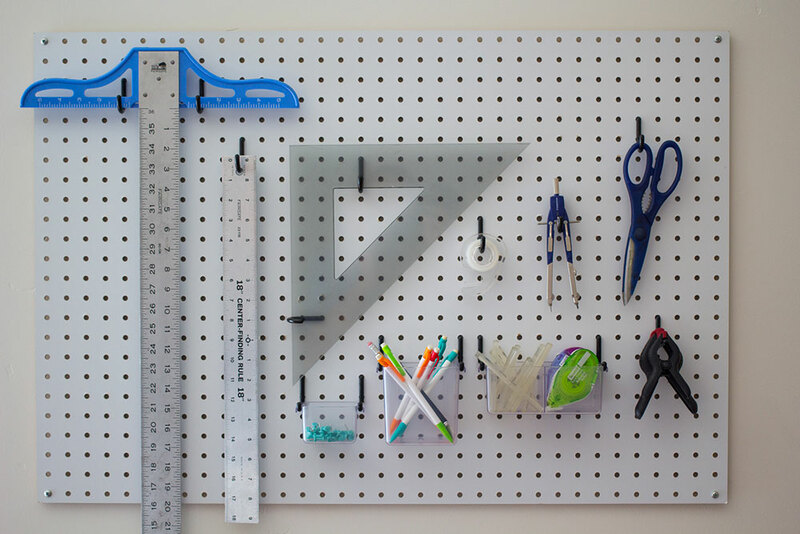 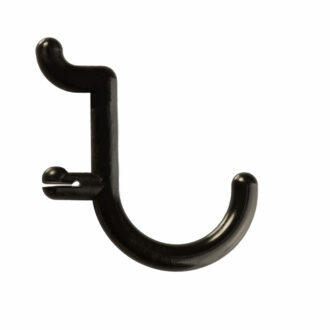 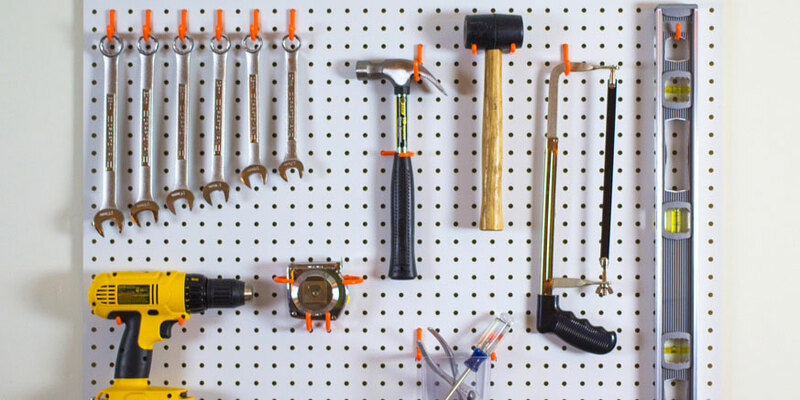 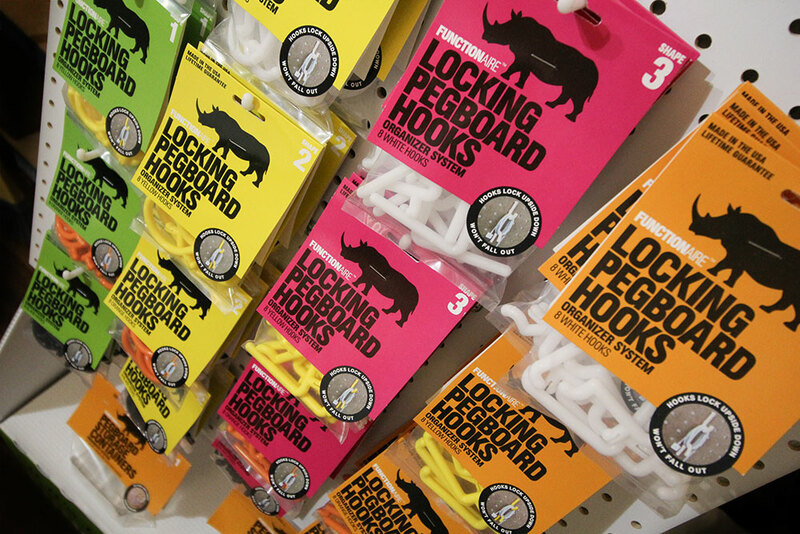 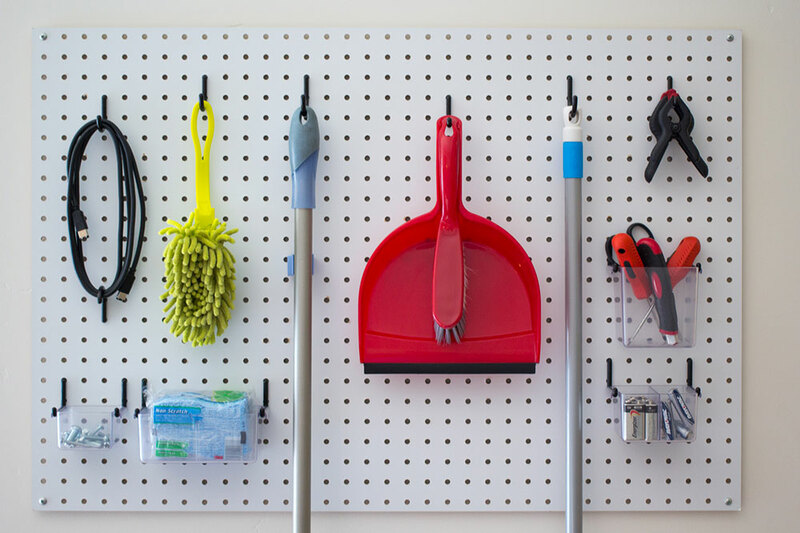 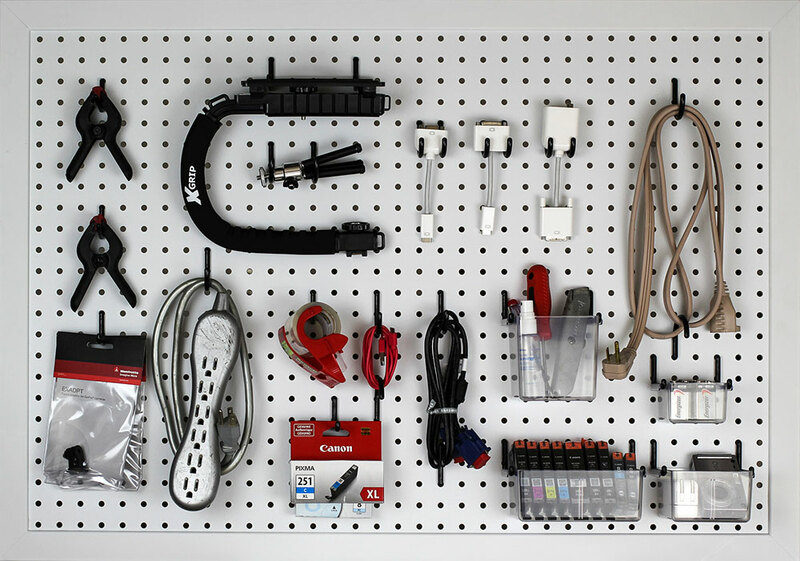 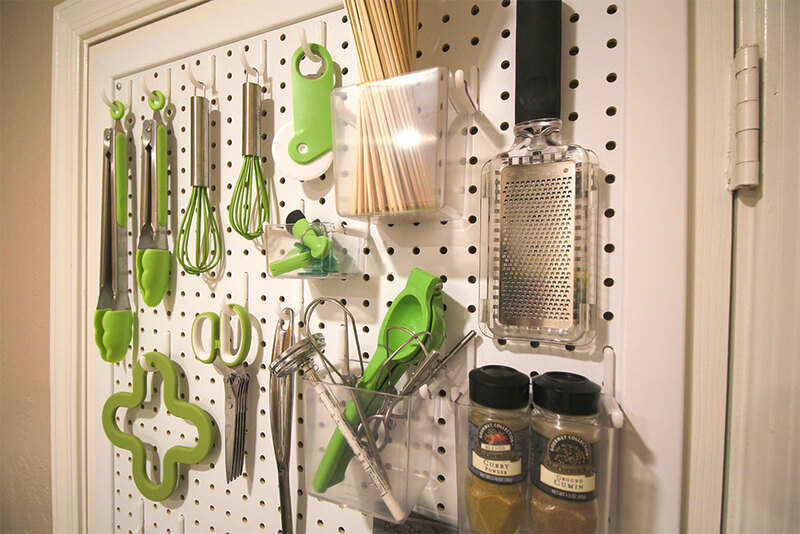 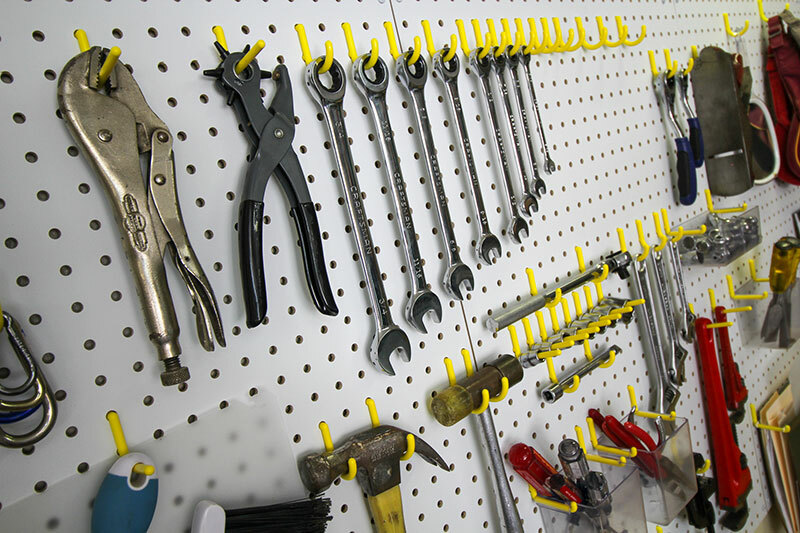 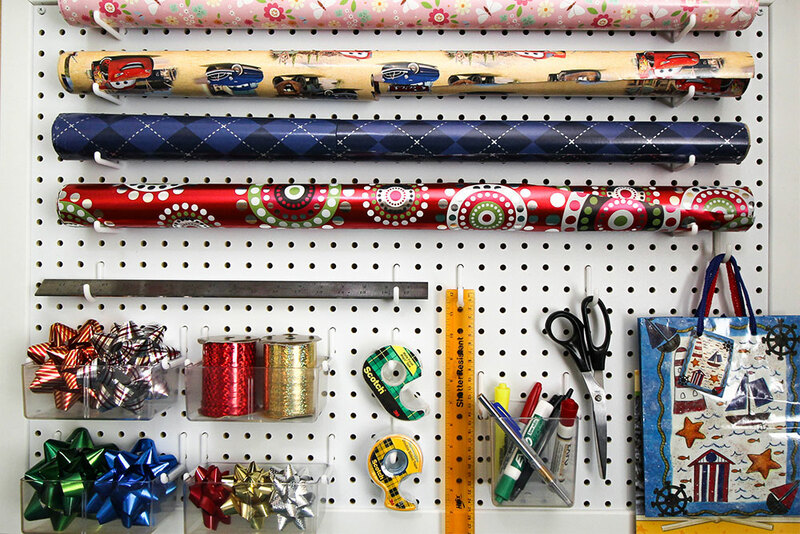 Pegboards are no longer only for the garage. 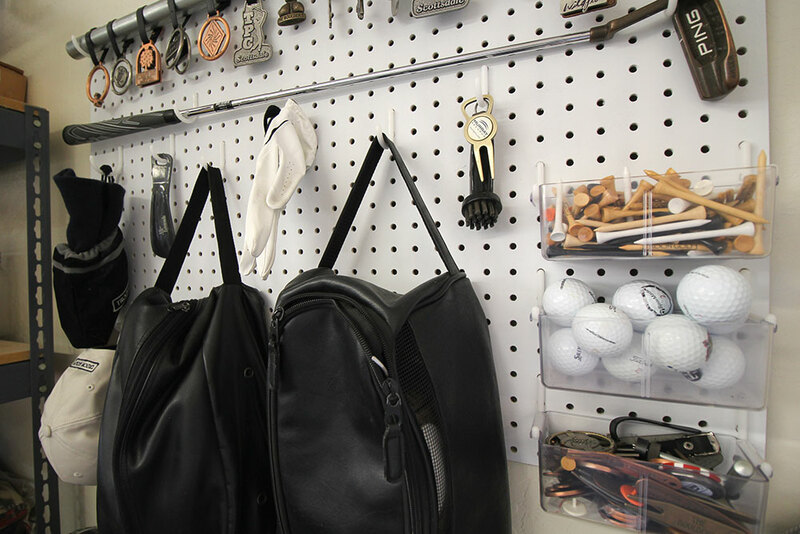 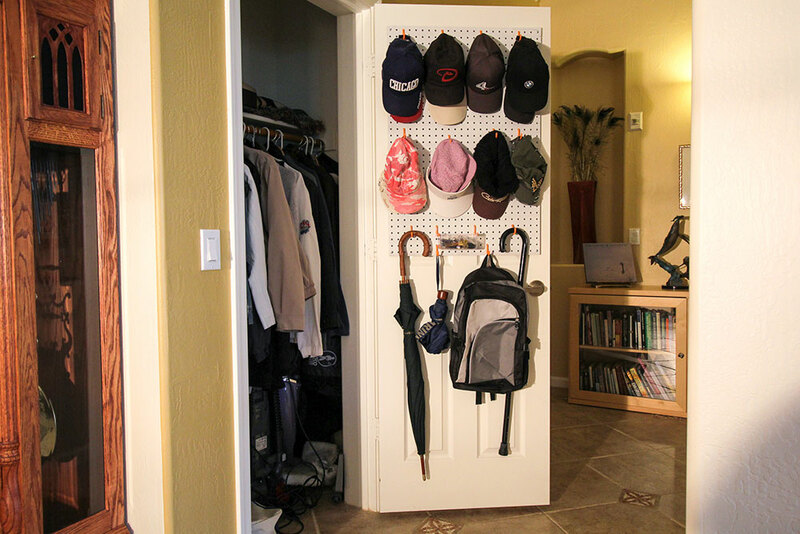 With stylish colors and a fully modular organization system, you can customize and create your own space in minutes. 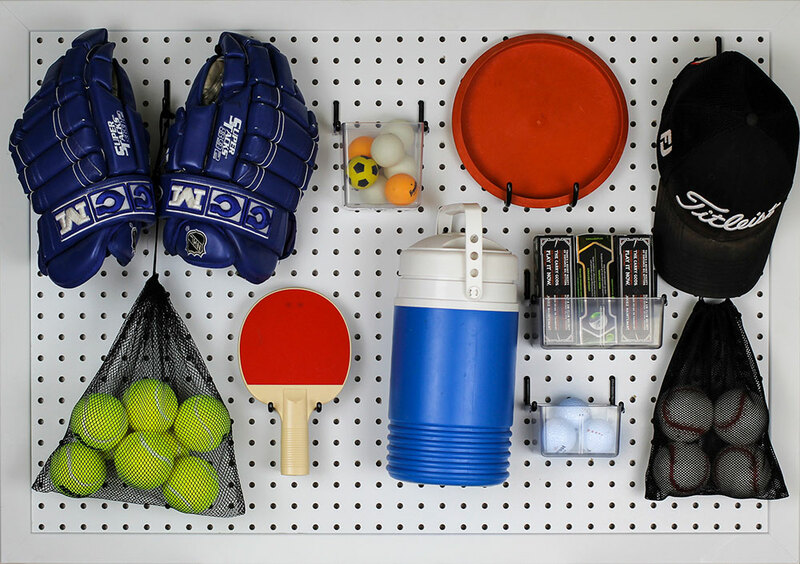 From the pantry, to the home office, and commercial spaces, Functionaire can organize and create a clutter-free environment almost anywhere! 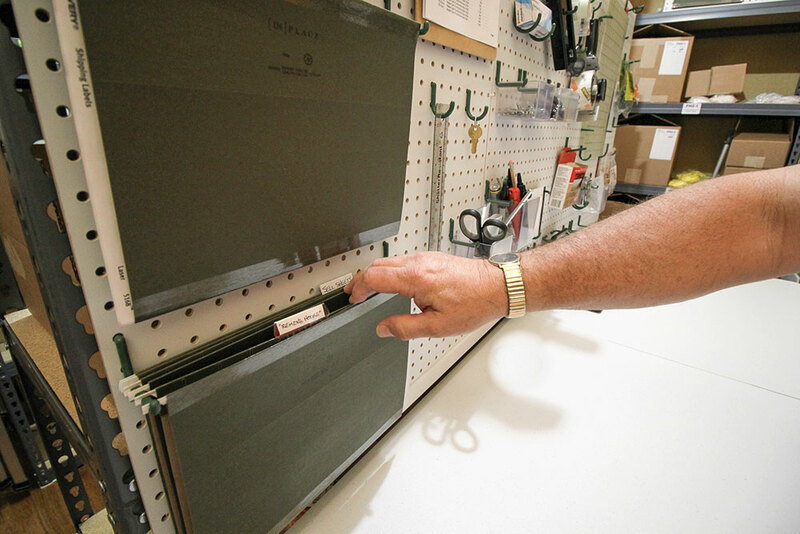 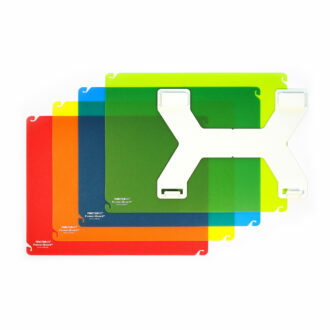 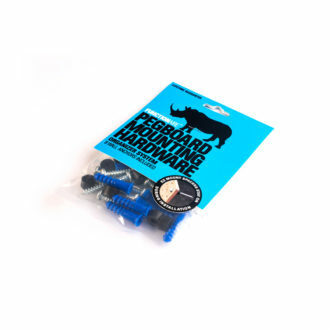 Buy one of our pre-configured organizer kits or build your own!